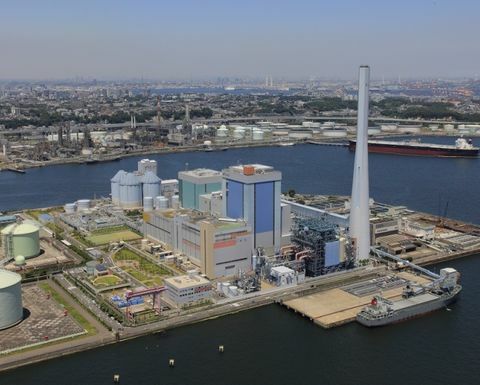 AUSTRALIA’s newest coal plants, including supercritical or high efficiency, low emissions generators, have higher breakdown rates per gigawatt than older power stations, according to research from The Australia Institute’ Climate & Energy program. 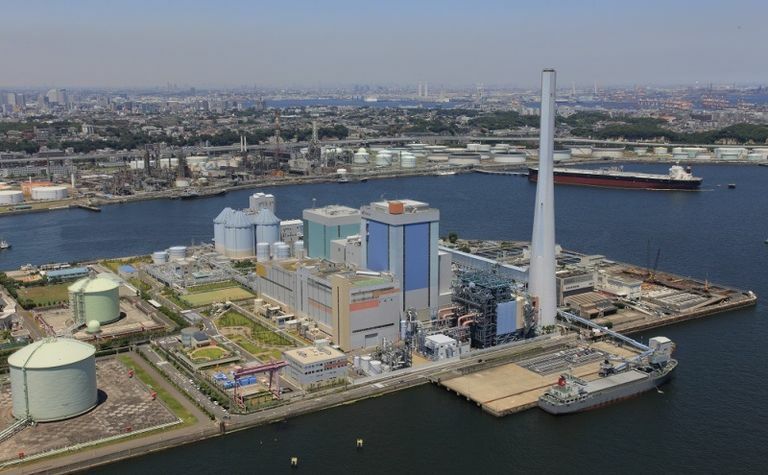 HELE coal plants are being criticised for not being efficient by the Australia Institute. 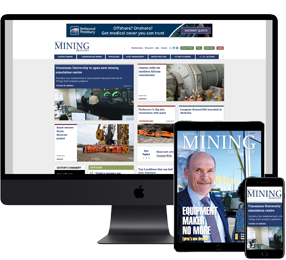 However, these claims are challenged by the Minerals Council of Australia, which asserts that coal can compete as a future energy source in Australia. 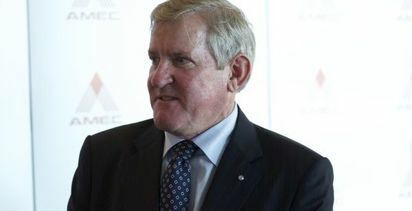 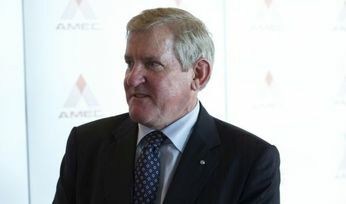 HELE plant for North Queensland will benefit local economy, says QRC CEO Ian Macfarlane.